The results of the UCLA study, “Free to Choose: Promoting Conservation by Relaxing Outdoor Water Restrictions,” were surprising to the researchers. The study, sponsored by the National Bureau of Economic Research, analyzed a sizable statistical sample: 20,000 water customers measured by 1.9 million daily meter readings during different hours of the day to measure temperature and wind effects. The study was conducted in 2008 in an economic boom period and again in 2010 in a depressed period. The amount of overwatering discovered wasn’t small: 20 to 25 percent of weekly consumption and 30 to 40 percent of peak water usage for the typical customer. 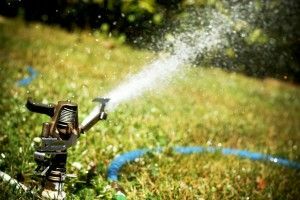 The researchers call this wastage “rigidity penalties,” meaning that adhering to rigid outdoor watering schedules results in greater water usage than flexible conservation efforts. In other words, most of the 35 percent state-ordered reductions in water usage in desert areas such as the Coachella Valley are likely to be offset by overwatering due to conservation efforts. Especially in desert climates, the researchers point out that strict adherence to an official watering schedule requires households to “ignore the conditions such as high wind events that reduce the efficiency of irrigation systems” (p. 3). As anyone who has lived in the desert can attest, gusting winds and sand storms occur mainly in the summer months peaking in May. 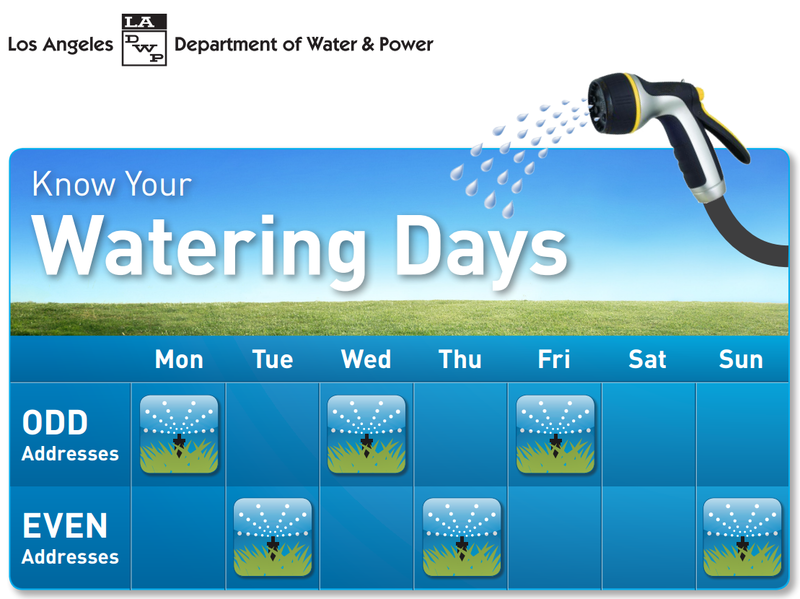 Assigned watering days prevent customers shifting from watering on a windy day to a calm day. How credible a study is this? Well, the researchers first “cleaned” 15 percent of their data. Households were dropped from the study with ownership changes, vacant dwellings, significant water pipe leakage and seasonal vacation homes. The study also found it was unlikely that the threat of fines for watering on the wrong days was enough to get customers to comply with the watering schedule. The researchers selected the high desert of Nevada especially because of its uniform hot weather and sparse summer rainfall, which would have otherwise complicated their research findings. The researchers found the outdoor watering policy in Reno was of “negligible magnitude” (p. 14) and had “no noteworthy residual policy effects” (p. 15), after controlling for frequency and pattern of watering. The researchers concluded that putting a cap on watering frequency was essential for curbing water consumption. But the “address-based assignment of specific watering days undermined conservation goals” (p. 19). 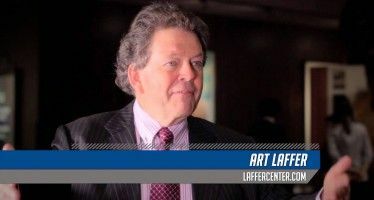 On April 9, the San Diego County Water Authority called on the State Water Resources Control Board to change the formula of water use per person per day that is being used to set mandatory percentages of water reduction. SDCWA said that the state formula would penalize water districts like San Diego that have reduced water usage 12 percent since 1990 despite adding a population gain of 700,000. Another implication of the UCLA study is that a one-size-fits-all drought policy may be symbolically fair but may not save any real water where the reductions are most targeted in desert resort and retirement communities. 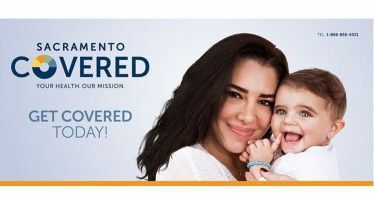 As Sacramento Bee journalist Dan Walters has pointed out, Gov. Brown often uses what he calls the principle of “subsidiarity” (home rule) very selectively. 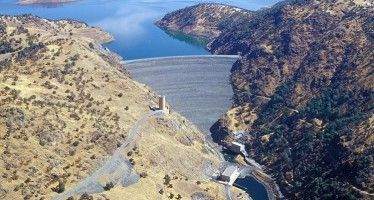 In the case of drought policy, Brown has not adhered to free choice at all even though the UCLA study indicates it would be best for actual water conservation. Was in a funky faux gastro pub last night hangin with Millenials. Asked for water. They brought it in an old fashioned glass milk quart container. Toasted all the Earth Day spikee hairs in the joint!